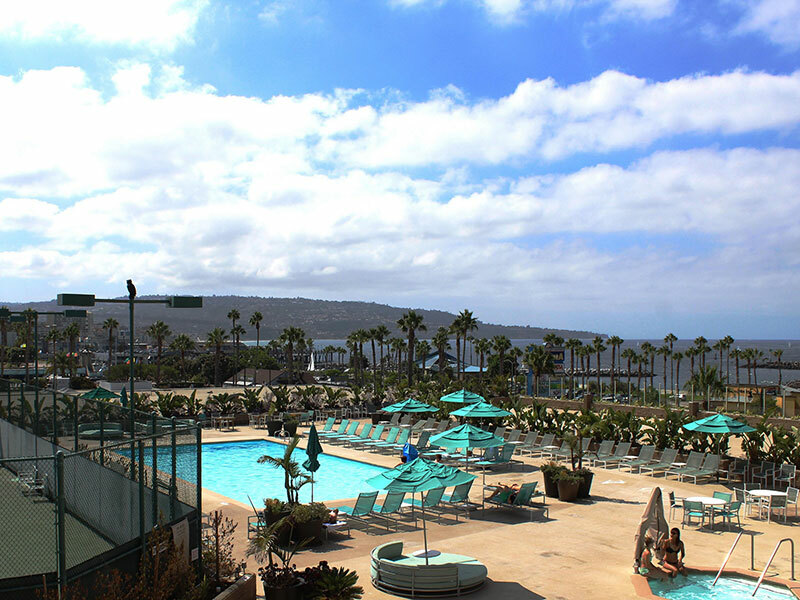 Our Group Rate is $199.00 If you would like to book a hotel reservation for the Crowne Plaza Redondo Beach please BOOK ONLINE or call the Hotel directly at 310-318-8888 by February 28, 2019 to receive our group rate. The Crowne Plaza could be sold out prior to the February 28 deadline due to an overwhelming response to the BIG IDEAS conference. If you have trouble booking a room, please book at another hotel close by. There are several hotels within walking distance. Directions: Follow signs to Century Blvd; then Hwy 405 So. (signs will have you turn right on La Cienega; left onto highway). Exit at Inglewood. Turn right onto Ingelwood Drive south to 190th Street. Turn right. Cross Pacific Coast Hwy; turn left on Harbor Blvd. Directions: Highway 405 North to Crenshaw Exit. Turn left at light onto Crenshaw. Turn right onto 190th St. Follow into Redondo Beach, cross Pacific Coast Highway, and turn left at Harbor Drive. See hotel in about 1/2 mile on left. Garage is just after entrance.